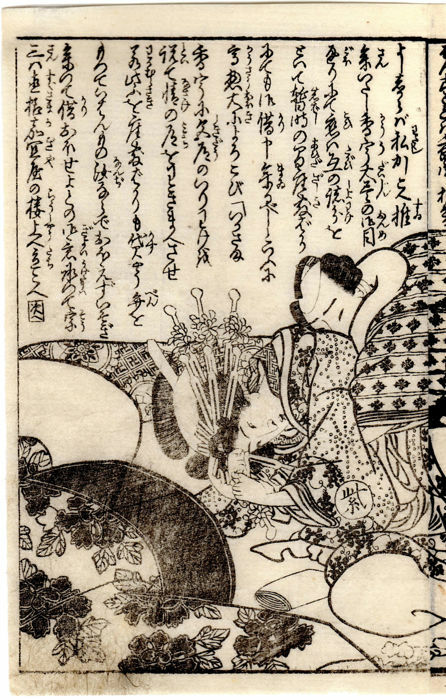 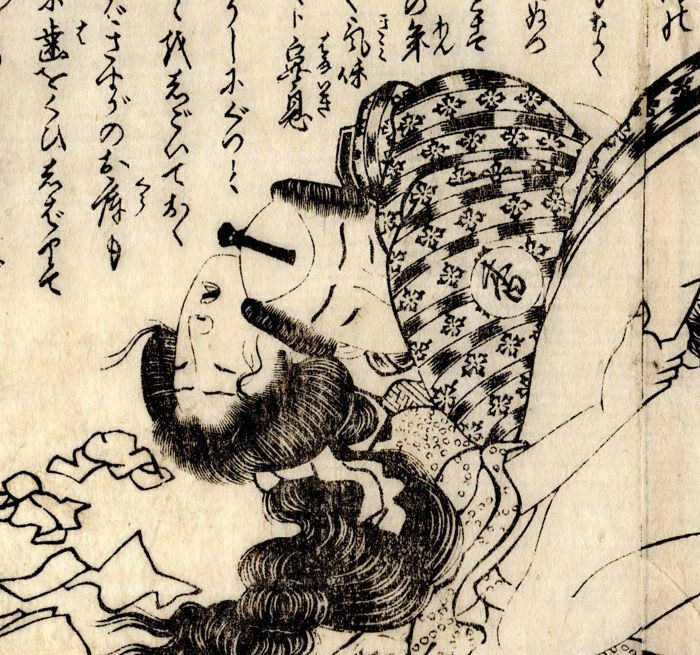 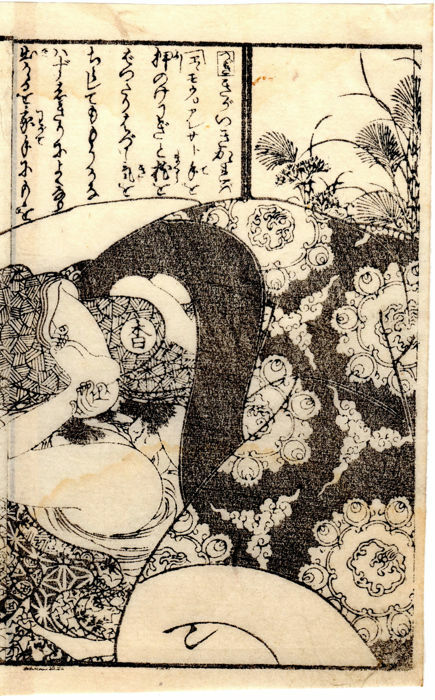 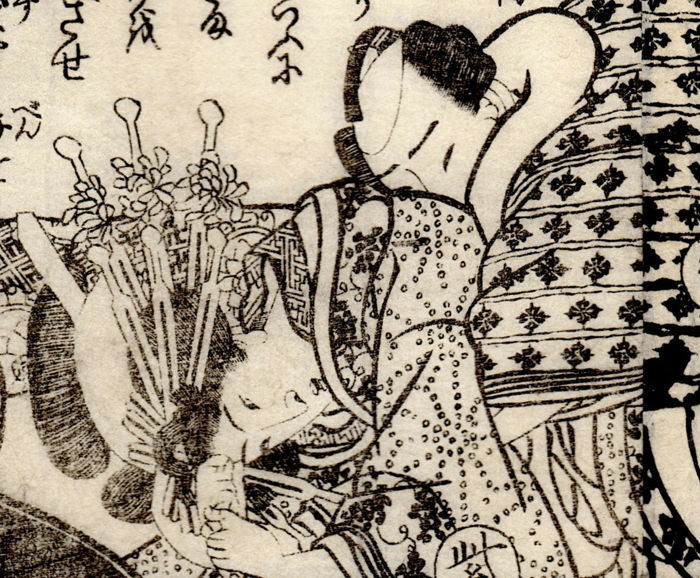 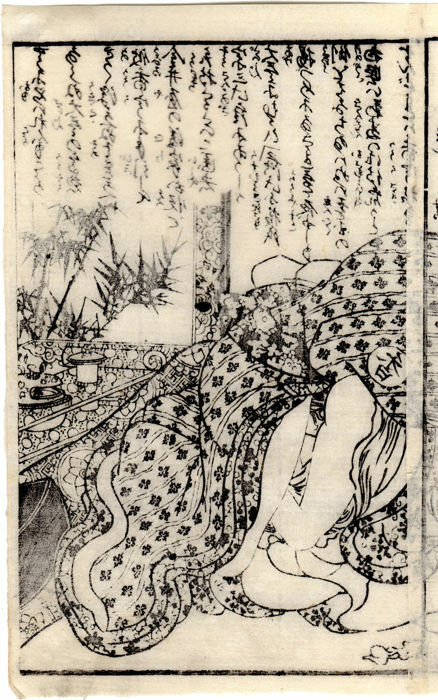 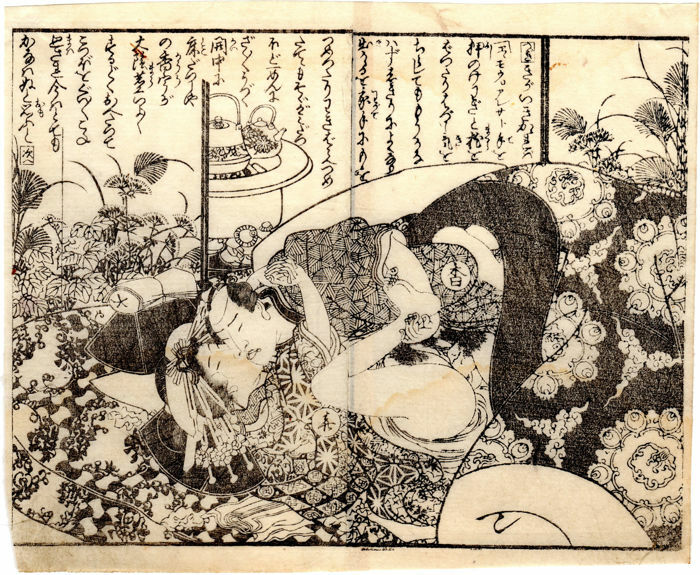 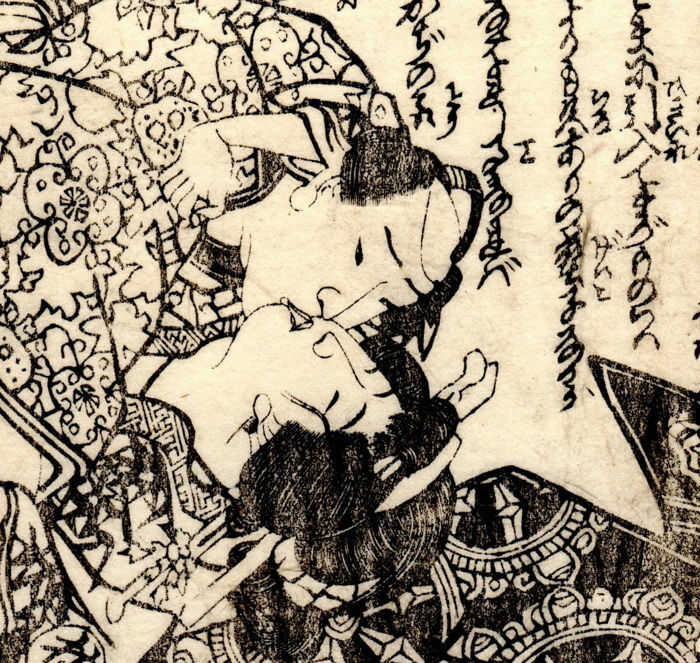 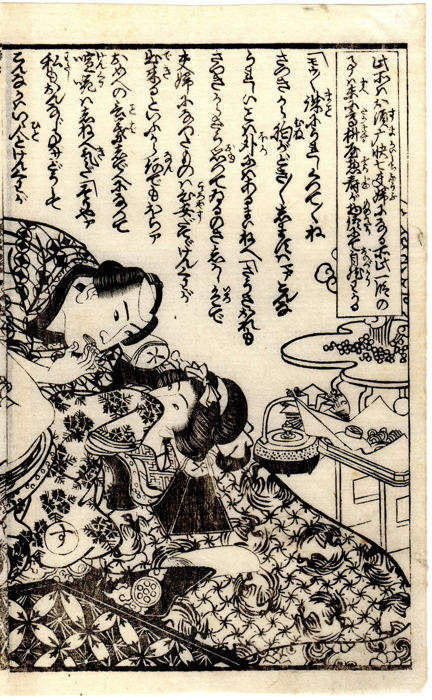 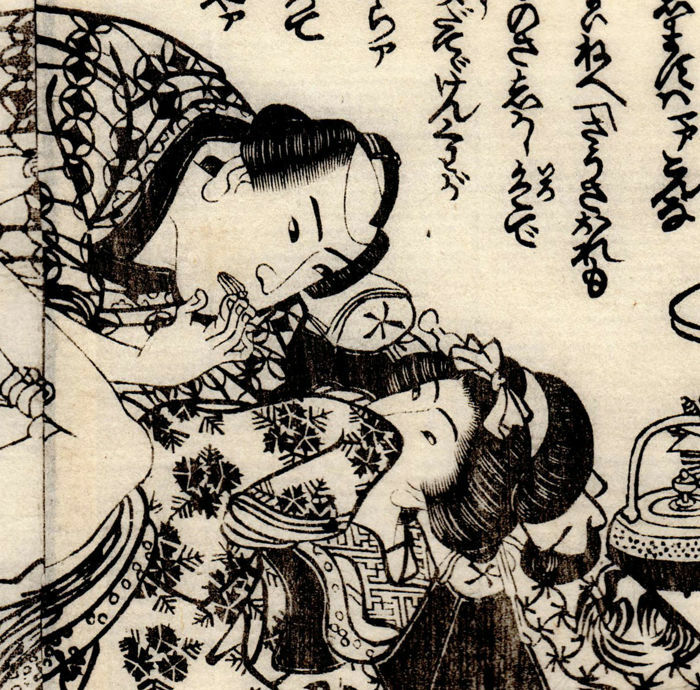 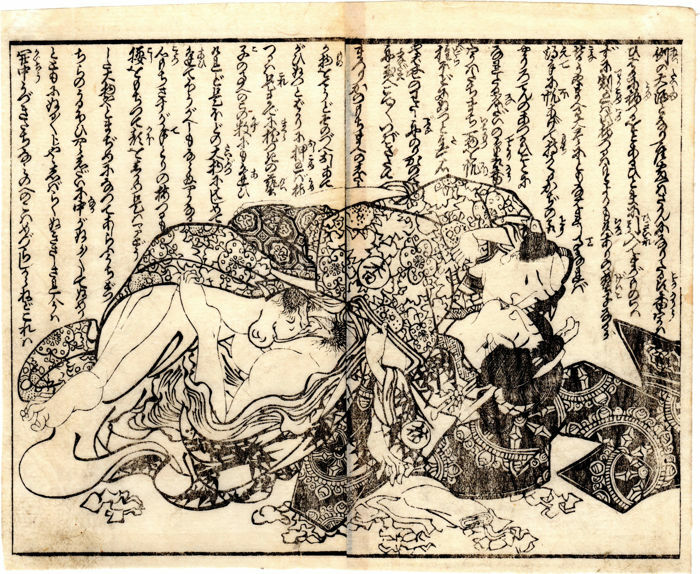 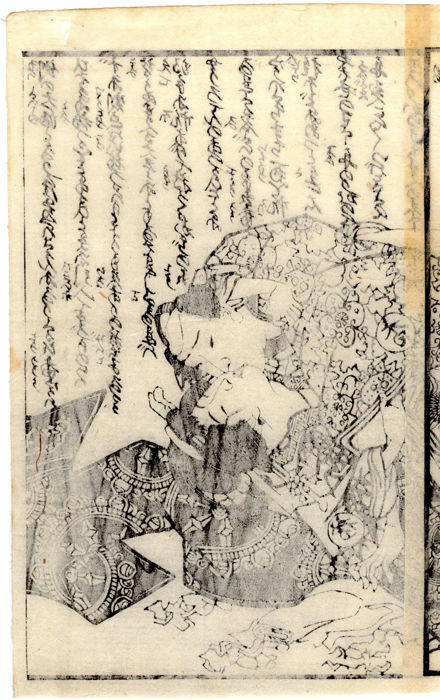 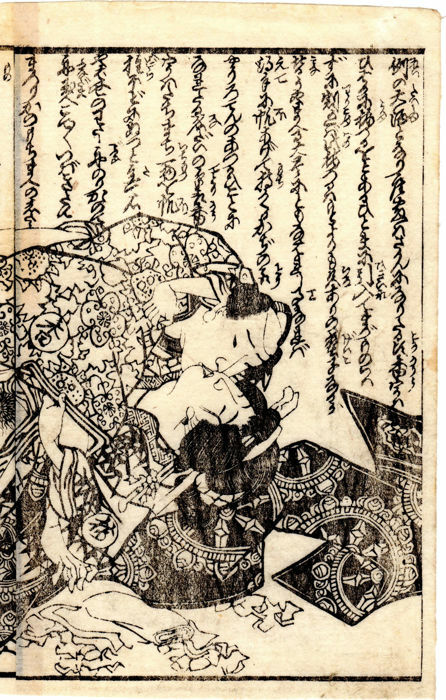 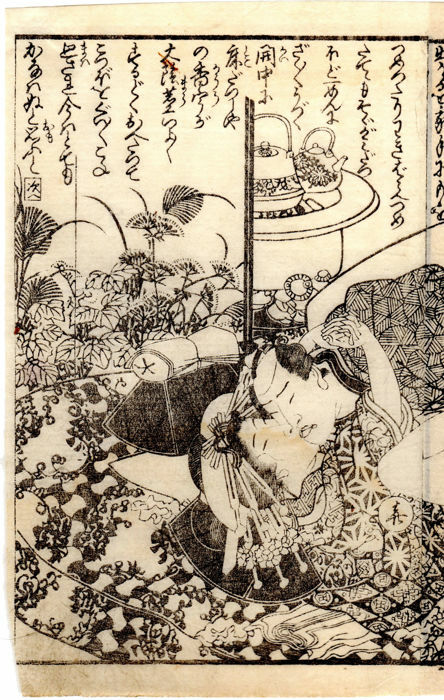 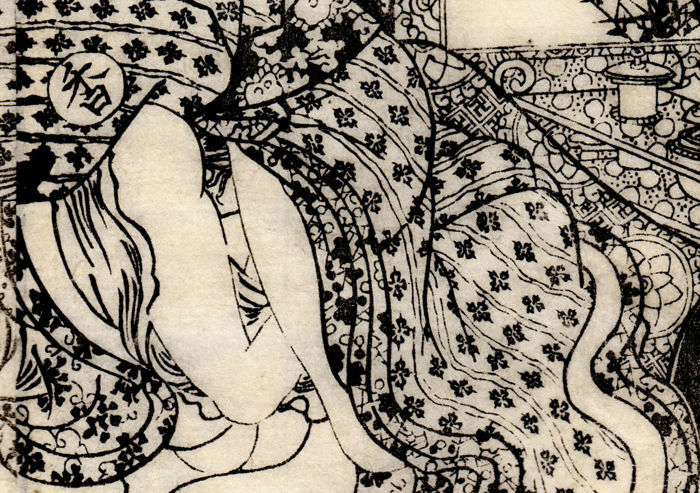 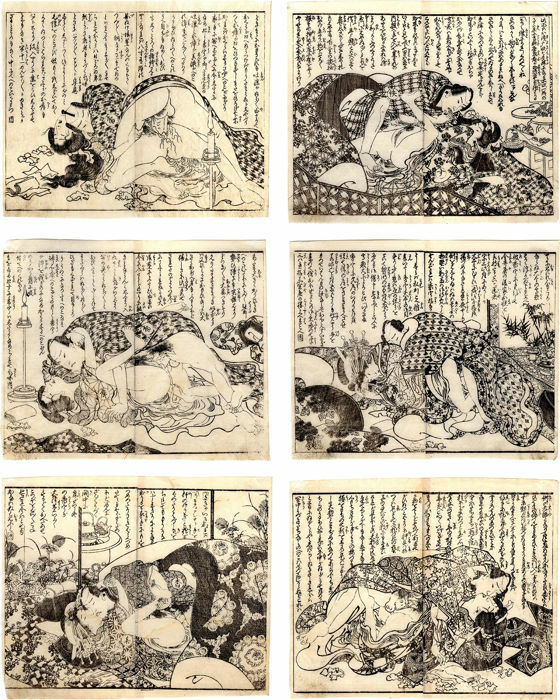 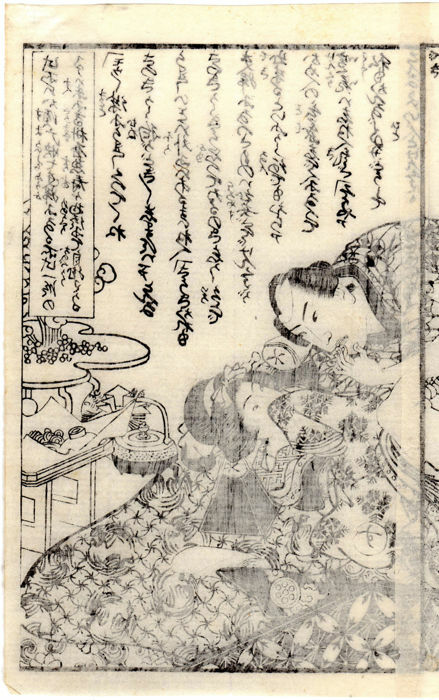 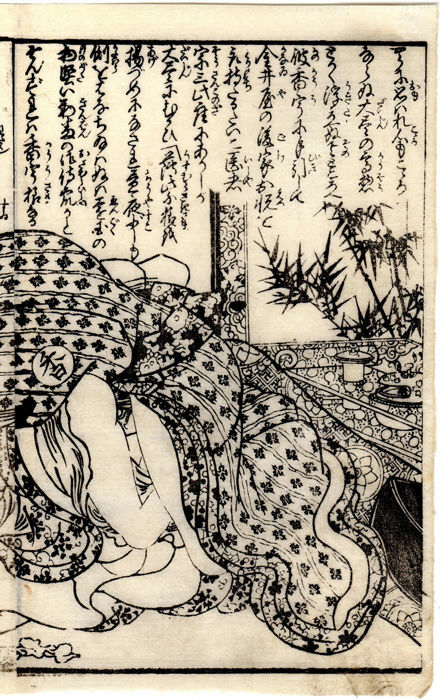 Elegant diptychs of shunga woodblock prints (glued together) made with great skill around 1850. 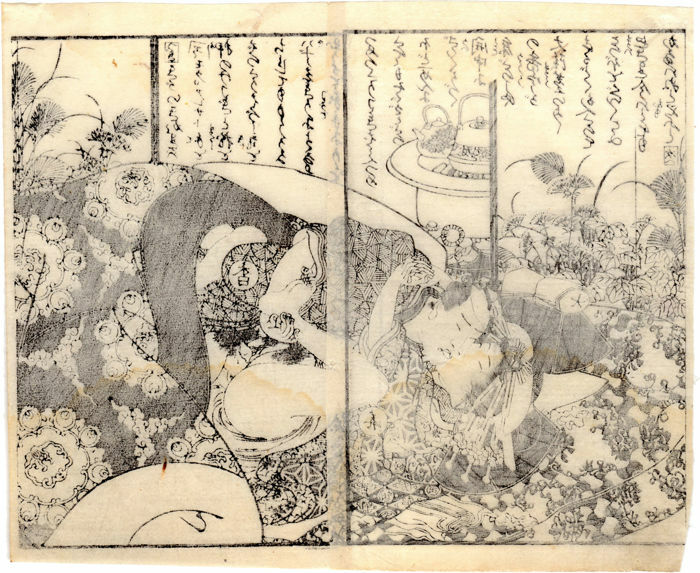 We see depicted six couples of courtesans with guests engaged in sexual intercourses. 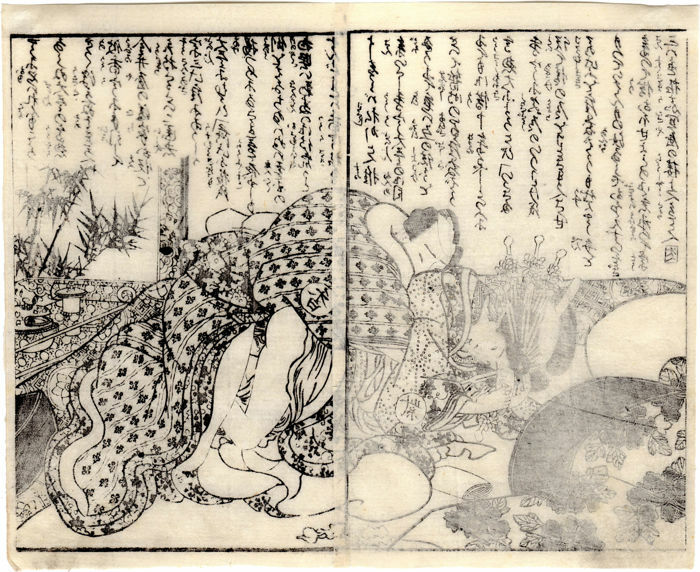 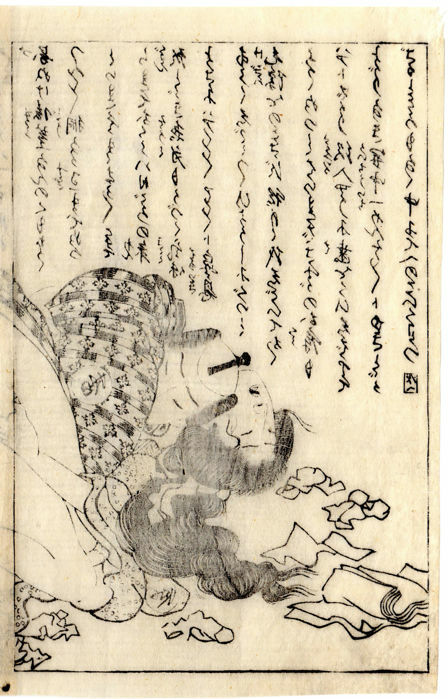 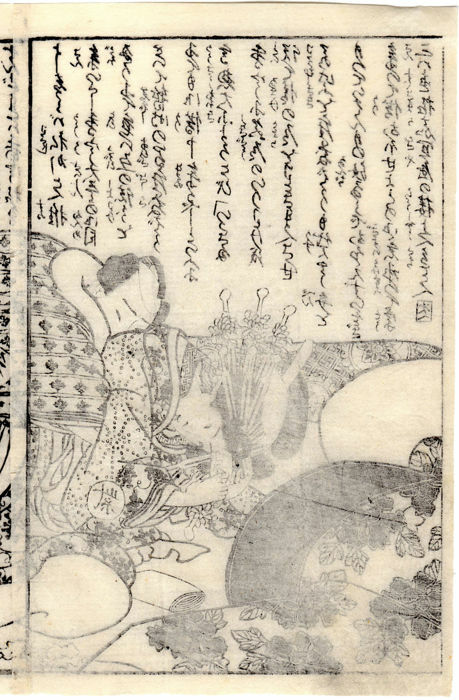 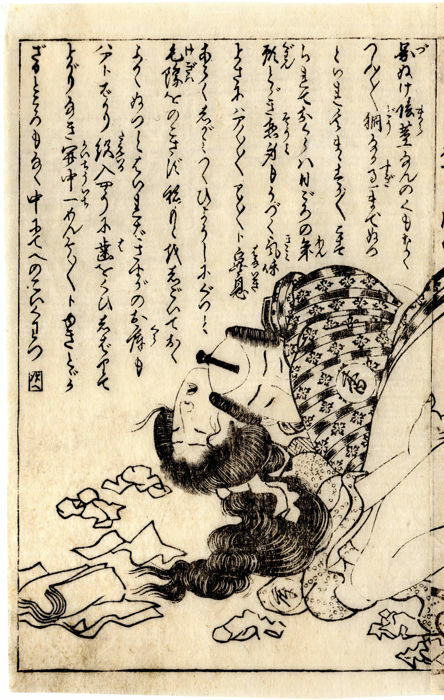 The work are not signed because of the censorship but are attributed to Utagawa Kunimasu, a designer of ukiyo-e woodblock prints in Osaka who was active during the late Edo period. 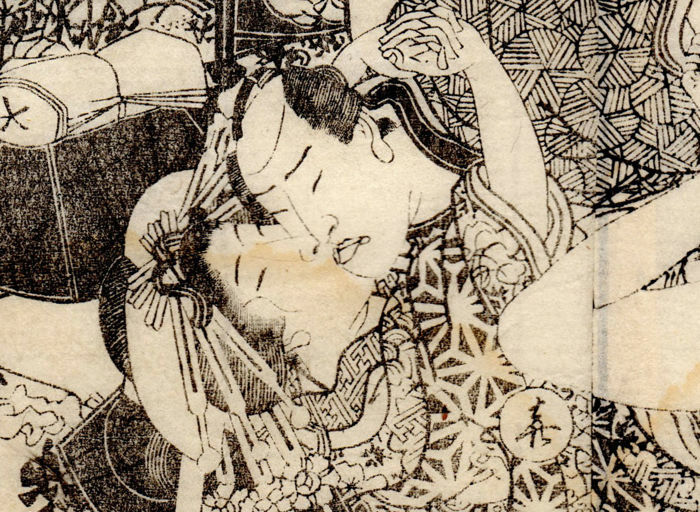 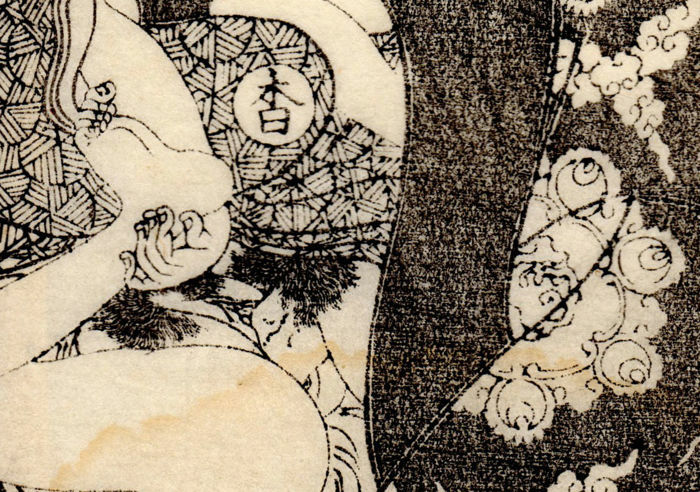 He was a leading producer of kamigata-e (prints from the Osaka and Kyoto areas) and is also known as Sadamasu. 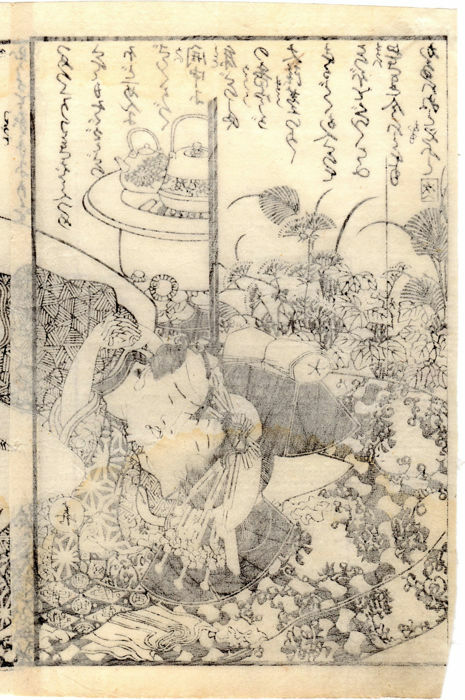 Although the Japanese washi paper presents the proper signs of the time (fading, stains), the artwork are in overall good general conditions. 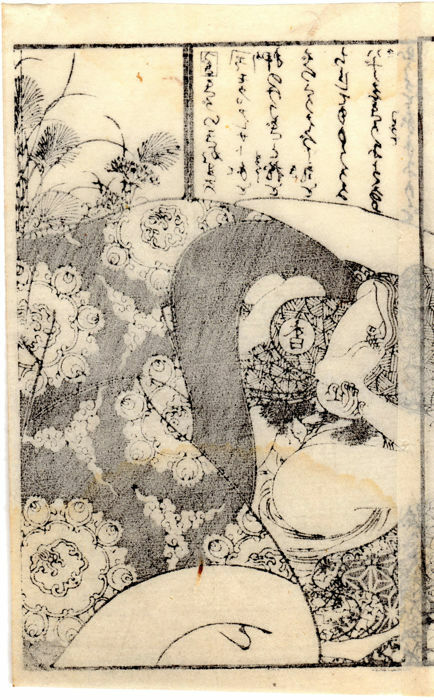 The xylographies will be well-packaged and shipped by registered mail with a tracking code.